Sector39 courses, evets and more. The urgency of the situation demands that we stand up and be counted. Our governments have failed us, they sign agreements, nod to the science but do nothing real in response. We have to make an intervention. Human society needs to be governed in line with the laws of ecology and society. 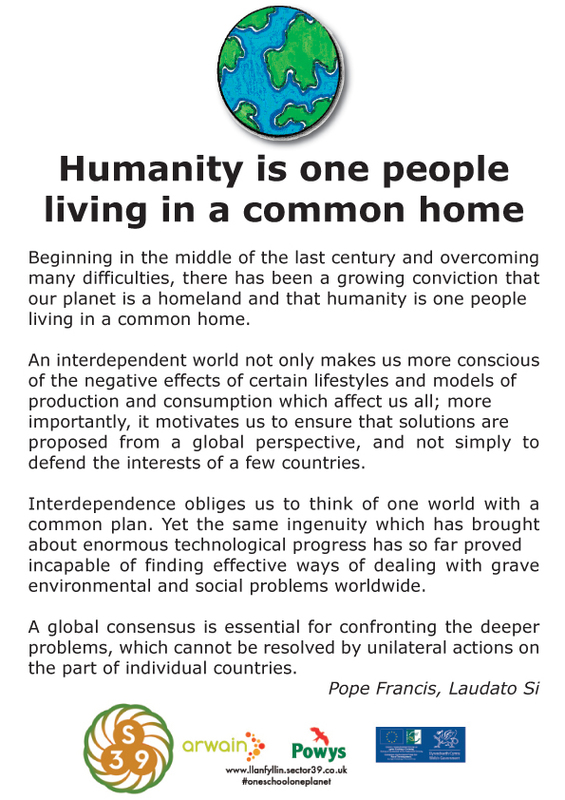 Solving climate change means building a whole different type of society and that will only happen if we all take part. It is time for the lunatics to leave the asylum. Extinction Rebellion is our best chance to bringing climate change into everyday language; it needs to be on everybodies lips, we need to be talking about it every day. The next two weeks of disruption in London aims to be the spark the lights the tinder. The public needs to seize the narrative away from this corporate catastrophe and together we can evolve a new society that restores diversity and abundance to the earth. We know how to do it. Permaculture, co-operation, organic, solar powered we have to accelerate to the only future that can sustain us. 3: Form General citizens assemblies to hold governments to account and to involve everyone in shaping a sustainable future. As a design system for food security, sustainable livelihood and land regeneration permaculture directly addresses many of the challenges faced by farmers, urban communities as well as displaced people throughout Africa. Permaculture theory is easy to learn and to apply, draws heavily on local experience and resources and is spreading like wildfire in East Africa. Permaculture is also a process of developing social cohesion whilst combining design skills with a consensus approach to problem solving. Over the last 3 years Sector39, PRI-Uganda and PermoAfrica centre Kenya have been working closely to build a team of permaculture trainers, practitioners and teachers as well as demonstration plots and training hubs. With its young and vibrant population permaculture is being readily adopted and adapted by its enthusiasts. There are already many models and case studies to offer as building blocks to achieve much greater ambitions. We are proposing a two, 2 -week courses in November/ December 2019, the fist in Kumi, Eastern Uganda and the other on Mfangano Island, Homa Bay, Kenya. Kumi – 12 day full PDC in English language. Permaculture for teachers, community leaders and pioneers. Mfangano – 12 day full PDC in Luo, Swahili and English. Permaculture for community transformation and teacher development. This second course is especially aimed at Homa bay area aspiring permaculture teachers and practitioners and especially Mfangano islanders who are farmers, teachers and community leaders. S39 is UK based and leading permaculture training enterprise with over 2 decades of experience and with 3 years experience working Uganda. We are involved in teaching permaculture for schools, teachers and community leaders in UK and Uganda and also for refugees and displaced people. We have recently competed a 6 month contract for the Norwegian Refugee Council delivering training to refugee and host community members in the Western Nile region. Founded by Paul Ogola who was a graduate from the first Uganda PDC with Sector39 in 2016. PermoAfrica are a training organization based in Homa Bay, Kenya. They reach out across their local farming community to train, support and develop capacity for permaculture farming and demonstration. EK-FM is a community radio broadcaster based on Mfangano Island. Their core listener-ship covers the island and reaches the lake shore communities in Kenya, Uganda and Tanzania. They broadcast daily in Luo and Swahili reaching up to 300,000 listeners. Wales/ Uganda farmers support link. Dolen have been a supportive partner to our interests in permaculture in east Africa since 2011 and are based in hte same rural area of Mid Wales as Sector39. 7. That the authority should look at best practice from other authorities such as robinhoodenergy.co.uk with Nottinghamshire Council and theleccy.co.uk/about/ with Liverpool City Council, in not only developing local energy ownership and supply chains but also assisting tackling fuel poverty. We have also invited our community to watch the ‘Overview Effect’ which documents the impact of viewing the Earth from space has had on many of the astronauts and space shuttle crew who have been in orbit. A part of that is to come up with a new picture, a new story, a new way to approach this and to shift our behavior in a way that it leads to sustainable way instead of a destructive approach. Right now that seems very difficult to see how it is going to be, but we are going to have to work on it. One School One Planet is a Sector39 led project over three years to find ways to link school curriculum, climate action and community development together, using permaculture. We feel you cant teaching about climate change and ecological problems without also responding to them. Showing how to respond the problem, whilst also exploring the nature of the problem itself. Greta Thunberg COP24 from David Fopp on Vimeo. Everyone should hear Greta thunberg’s speech at COP24. 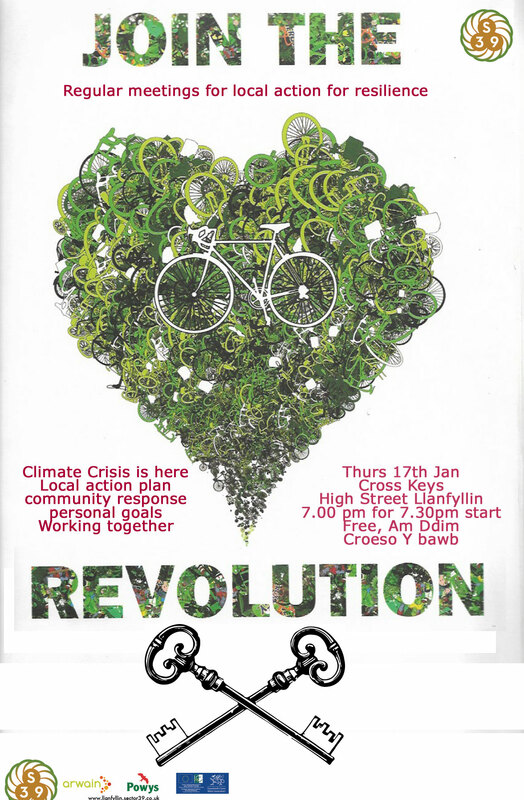 turned up, students, lecturers and people from other organisations that work in the regenerative/permaculture sector. with Steve Jones opening with thoughts on permaculture work in UK, specifically food waste composting and linking that to horticulture training and community development in Wales. in turn become advocates and trainers for their peers. The intention is to reach a further 200 people through a trainer of trainers programme. of the work in the Zimbabwe schools curriculum. more about permaculture to their farmers. his cooperative of honey and coffee producers. it’s an exciting and inspiring idea to network permaculture graduates and teachers across Uganda, Rwanda and Kenya. We also heard from Prof.
of a regular yearly meet up. from BAC AGRITECH Ltd, a company in Rwanda. He is looking to begin organic waste recycling/composting centre in Kigali, using the compost to promote organic agriculture to local farmers. students from the University that were interested in finding more about permaculture. students looking for research projects that help could create that much needed hard data and evidence of the benefits of permaculture systems.There was also a note that there was a lack of examples of larger scale (10/20 acres) permaculture projects. attending and a big thanks to Dr. Elizabeth Westaway for promoting this meeting on social media. We really hope to continue this next year and to build on ideas together in the future. The Permaculture design certificate course is 80 hours of intensive study, practicals, demonstrations site visits and group work that serves as a foundation in permaculture design. It is an essential, energising and life changing course for most participants. Sector39 have been delivering these courses since 2006 reaching 100’s of people and in many locations and venues. The most tried and trusted format for this course is the two week residential course, that literally immerses participants in the permaculture ideas and practices and is designed to create a personal shift from ideas to action. I always like to say permaculture is much more something you do than something to talk about and the whole purpose of the course is to create a momentum or tipping point that propels people from aspirations of change to really making that happen. However, for many two weeks is prohibitively long time to take time out from work/ life commitments and increasingly it is hard for our facilitation team to commit in advance with many other commitments competing for attention. 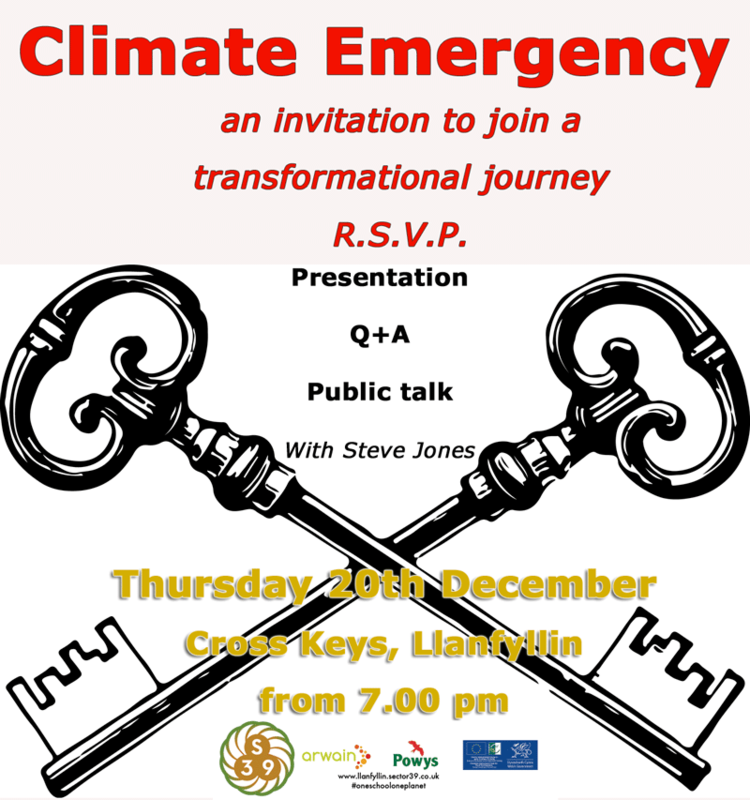 I have been thinking hard about how to get around this and to make the courses accessible to all, as well as wondering how to make the most of the great facilites and working permaculture projects and examples we have in our area here in Mid Wales. The idea is to plan a rolling on going course, spread over 4 long weekends a year that can serve as a refresher, an introduction or form part of a full PDC process. Sessions will run from Friday to Monday with a weekend in the middle that is open to all comers and will be themed around site visits, demonstrations and practical work as well as slots for people to present on tier worn projects, develop ideas and recruit participants. Friday: 10.00 am to 6.00 pm. PDC sessions covering core syllabus areas working towards the certificate. Participants can therefore join and any stage of the course and those completing all 4 units will be awarded their Permaculture Design Certificate. The Action Weekend is £25 per person per night and includes Dinner, Bed and Breakfast at the Bunk House. Lunches are not included but there are numerous places to go for midday meals in Llanfyllin as well as the option to have Lunch together on the Sunday at an additional cost of £10.00 per person. Participants are welcome to bring along any produce or beverages they wish to consume or share during Dinner and Breakfast at the Workhouse. 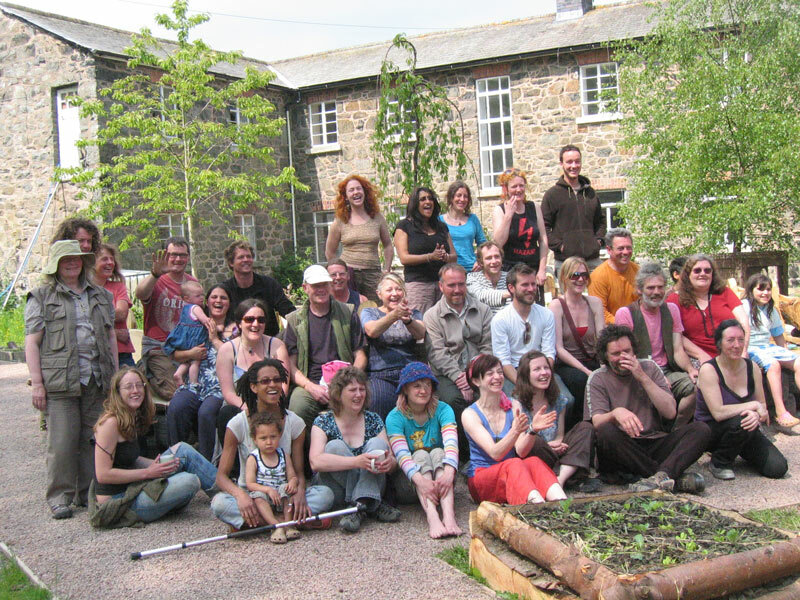 Depending on the response to these residential weekends, we may organise future larger scale events at the Workhouse such as a Harvest Party or Solstice Celebration to encourage our Permaculture Community to connect, grow and hopefully blossom into the future! The Workhouse is a community owned historic building that literally used to be a poor house. Part of it is now a bunkhouse and its a fun place to stay for a weekend with a group of 10 -15 people. Food: Evening meal provided by Sector39, please bring and share your own produce or cooking for lunches, snack and to augment main meals. What is there to see in Llanfyllin area?